Today we provide you the complete set of iPhone XS, iPhone XS Max and iPhone XR Stock Wallpapers. 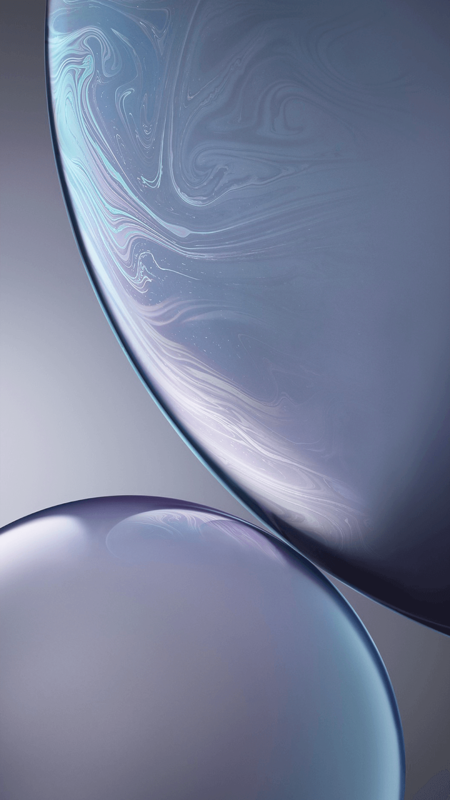 Apple has launched 3 new iPhones for this year’s lineup which includes the iPhone XS, iPhone XS Max, and iPhone XR. These phones will come with a beautiful set of stock wallpapers which look pretty good on your device. 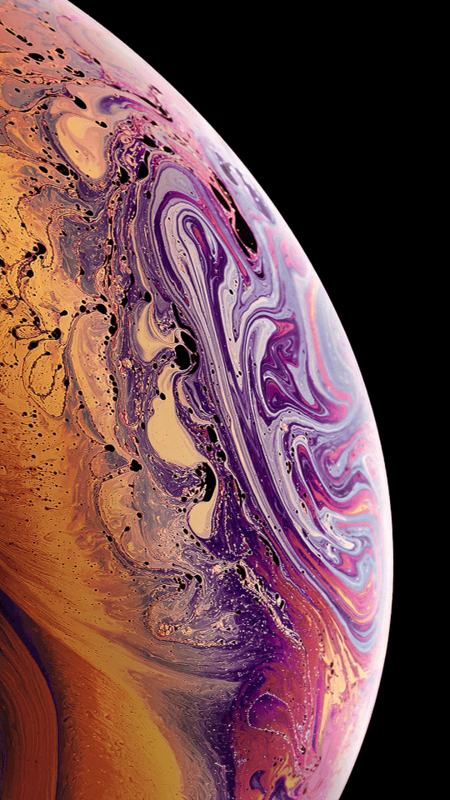 We got a hands-on iPhone XS, XS Max, and iPhone XR Official Wallpapers. 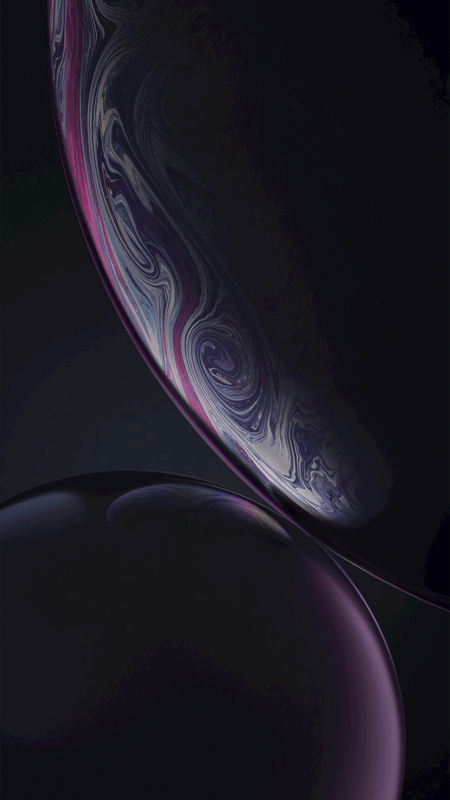 Download iPhone XS, iPhone XS Max and iPhone XR Stock Wallpapers from the bottom of the page. 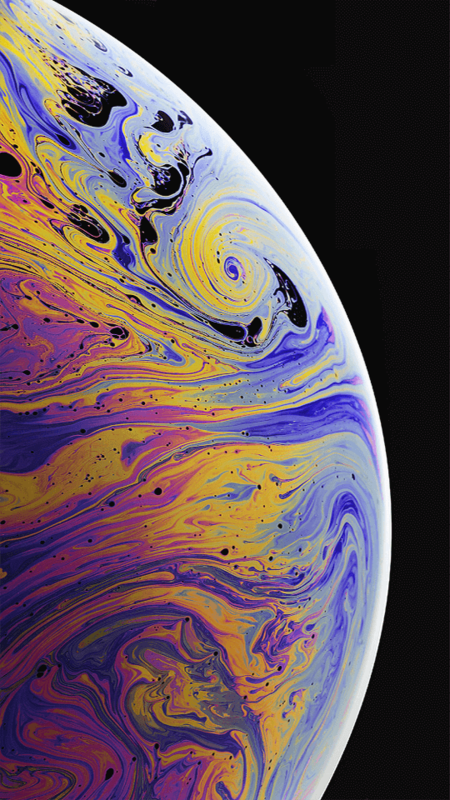 You can download the colorful and Stunning iPhone XS, iPhone XS Max and iPhone XR Stock Wallpapers from below, which can be used on any device. 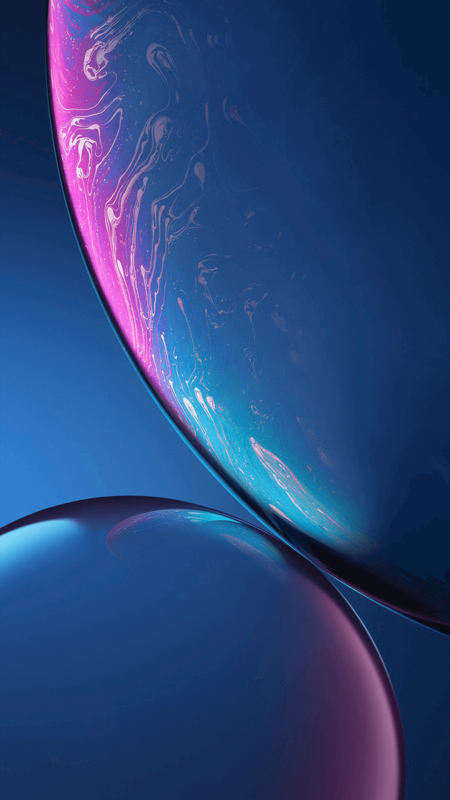 All iPhone XS, XS Max and XR Stock Wallpapers is in full HD with a resolution of 1080*1920 pixels which look beautiful on any phone. 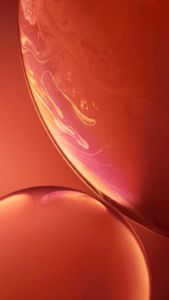 You can download a zip file containing all stock wallpapers of iPhone XS, iPhone XS Max and iPhone XR in HD resolution. 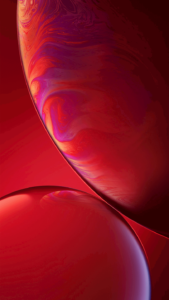 All the wallpaper shown above are resized to fit here. You can download all stock wallpapers of iPhone XS, iPhone XS Max and iPhone XR Wallpapers in full Resolution from the link below. Also, check out our Stock Wallpaper Section. 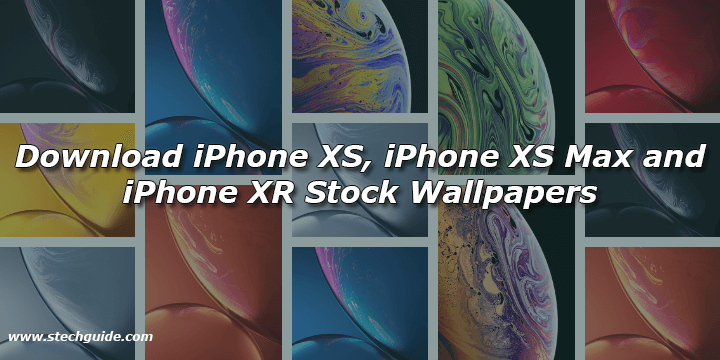 These are the stunning and beautiful Stock Wallpapers of iPhone XS, iPhone XS Max and iPhone XR Stock Wallpapers. 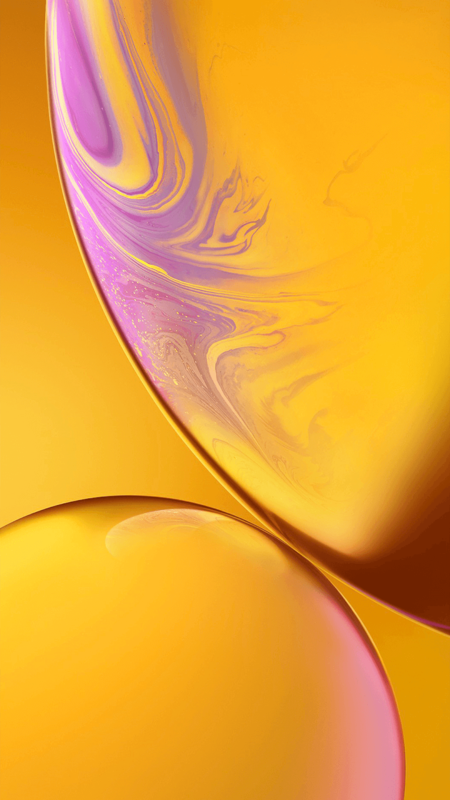 Download these beautiful and colorful iPhone XS, iPhone XS Max and iPhone XR Stock Wallpapers Stock Wallpapers and share it with your friends.